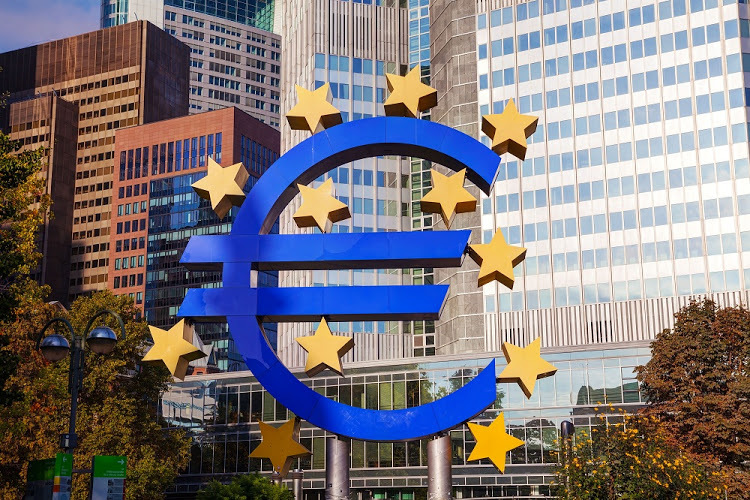 Brussels/Frankfurt — Eurozone inflation rose to its highest rate in more than a year this month as surging energy prices pushed price growth above the European Central Bank’s (ECB) target, even if only temporarily, data from Eurostat showed on Friday. The ECB targets inflation at just below 2% and has unleashed unprecedented stimulus to revive price growth, which has missed this target for five years running after a double-dip recession. While the latest figures are in line with its objective, inflation is set to slow as the one-off rise in energy costs passes through the numbers. Indeed, inflation is not expect to hit the ECB’s target in a more sustainable way before 2020, suggesting that any removal in central bank stimulus will be incremental, at best. In a clear sign that underlying inflation is still muted, price growth, excluding volatile food and energy costs, an item closely watched by policy makers, even slowed last month, easing to 1.2% from 1.3%, as services inflation slowed sharply. Another core inflation measure, which also excludes alcohol and tobacco prices and tends to be watched by market analysts, eased to 1.0% in June, from 1.1% in May, meeting expectations. Still, figures are unlikely to impact ECB policy for now as a set of big decisions this month put the bank on autopilot at least for a few months. The euro barely moved on the data and bond yields were broadly unchanged from prior to the release. Policy makers agreed this month to end a €2.6-trillion bond purchase scheme by the close of the year, but also pushed out its first rate hike until after the summer of 2019, tempering market expectations for further policy tightening. With the threat of a global trade war, a general slowdown in growth and unclear budget policies from the new Italian government presenting downside risks for the ECB, analysts argue that an even later move in rates is possible. Energy prices were up 8.% year-on-year, while unprocessed food was 3% more expensive. Eurostat’s flash estimate for the month does not include a monthly calculation.